The Interprofessional Table Olives Organisation (DOEPEL) was founded on 29.12.2014 in response to the pressing need for a specialised body to represent the table olive sector, which had the necessary know-how and would bring together everyone working in the sector. The organisation includes the primary sector, in the form of growers associations and cooperatives, and the secondary and tertiary sector in the form of specialised packaging, processing and trading businesses; the latter with a strong focus on exporting the end product abroad. The aim was to effectively represent the sector, to develop the interests of an export product of strategic importance for the national economy, and to bolster that products position in international markets. DOEPEL is a body governed by private law operating on a non-profit basis, in accordance with EU law and the relevant provisions of the Greek Civil Code. DOEPEL follows tried and test models for such organisations abroad. It was established based on the principles of proportionality and representativeness, and currently all stages in the production, processing and trading sector are equally represented. Economic activities representative of the sector (cultivation, processing, packaging, trade, sale and export) are all represented. All players involved in producing the end product communicate with each other to develop a single strategy for the olive sector and to bolster the product at national and international level. 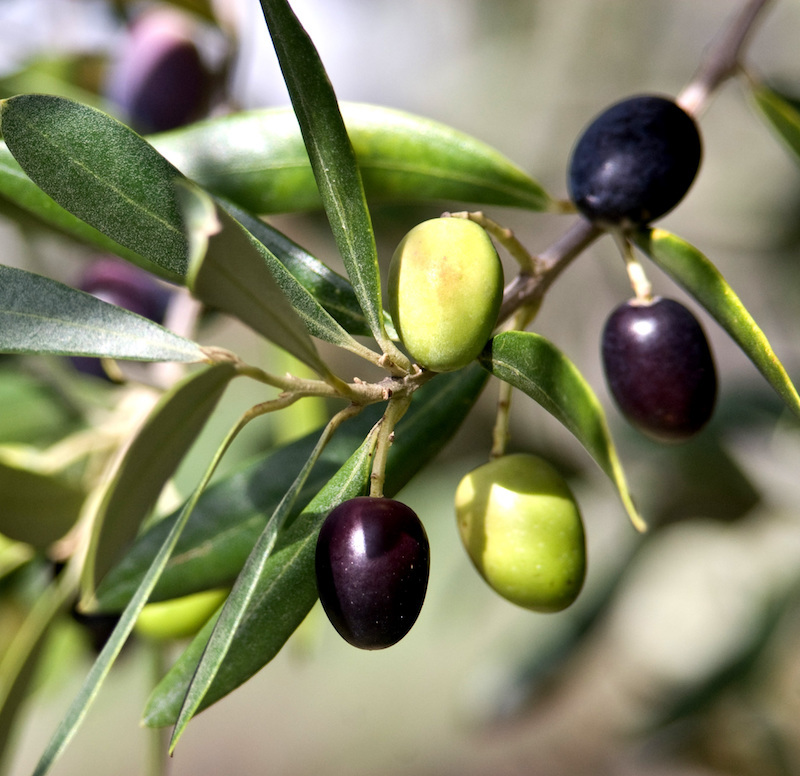 The economic and other interests of those professionally involved in growing, collecting, processing, packaging, and trading olives are promoted and protected. Businesses involved in the processing, packaging, trading and export of table olives. (Secondary and tertiary sector).